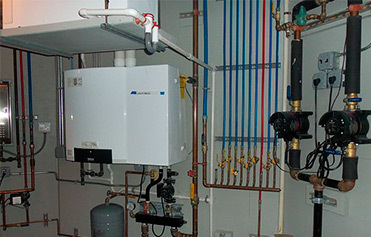 Scarpelli Mechanical strives to give you the most energy-efficient and cost-effective system to suit your specific needs, using only the highest-quality equipment. 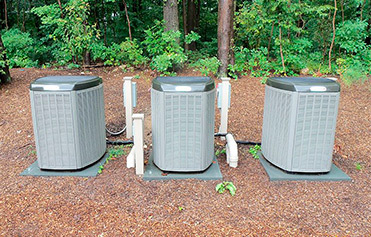 We serve both residential and commercial properties and has rapidly become a recognized leader in the Long Island central air conditioning & heating industry. I just want to thank John, Fran, and the whole team at Scarpelli Mechanical for the fantastic job they did installing our Mini Split Air Conditioning System. ... The crew was great and pleasant (and they used drop cloths around the house!! ), and John was true to his word every step of the way. I would gladly recommend Scarpelli Mechanical to friends and family, and thanks again for everything. I want to thank John and his crew for being so professional and caring. No matter what or when, John will always return phone calls in a reasonable time. His work is excellent and his prices very fair. I met John about 10 years ago, and I have never been disappointed on any level. 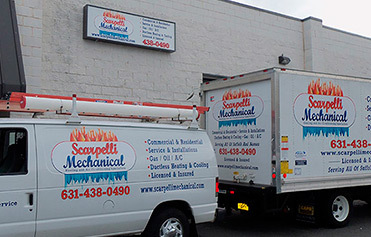 It is with great pleasure that I recommend Scarpelli Mechanical to anyone who wants to trust a company for their heat and AC needs. I called for an appointment and John got back to me within a few hours. Thank you, John. You have made me very happy. ? 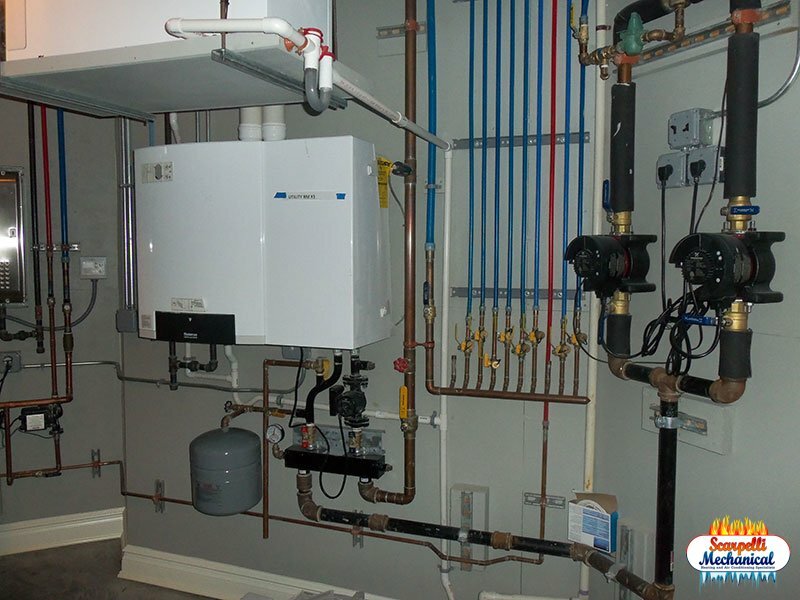 Having oil heat, I always thought it would be such a big job. I couldn't have been more mistaken. John introduced each of his crew members. They were very professional and polite. … The price was right, an added bonus. I look up to my "vents" with a smile, as I do to John and his crew. Recommendations will always pour out from us!! Great job! !